A pint of vanilla and chocolate ice cream, glazed donuts, or potato chips are favorite snacks for every occasion. Be it for a lazy Sunday, movie night, or even evening snacks in the office. But, they are all fattening, overly processed, and of course unhealthy. It is safe to say that we only get the benefit on our taste buds but not for our body. Now it’s time to get a break from unhealthy snacks and opt for more healthy, simple, yet delicious snacks. Vegetables, nuts, seeds and other raw foods often deliver higher levels of nutrients and they can be metabolized more effectively. And the good news is you can eat these snacks without guilt! Sweet potato has high fiber content, low calorie content and high water content. If you want to lose some weight then you need to replace your unhealthy snacks with this one. High fiber means that it helps to keep you feel full longer (and prevent you from overeat). Low calorie means that you don’t need to worry about it adding pounds. It is easy to prepare this snack—you only need to wash it and then boil it! A cup of blueberries only contains 84 calories. You can snack this delicious fruit without feeling worry about your body shape! 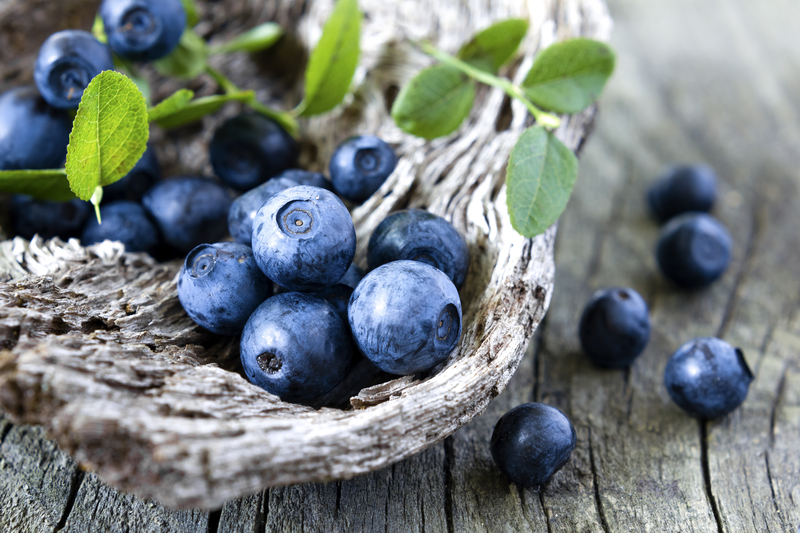 Blueberries are so rich in nutrients and antioxidants, which are good for those who are on diet. Organic blueberries are better as they are chemical free, so be ready to spend extra pennies to purchase it. An entire jar of pickles may give you only 50 calories or so, and yet they can be quite satisfying and take up a considerable amount of space in your stomach and prevent you from overeating. But, nearly all pickles you find in grocery stores contain sugar, artificial food coloring, or even preservatives. 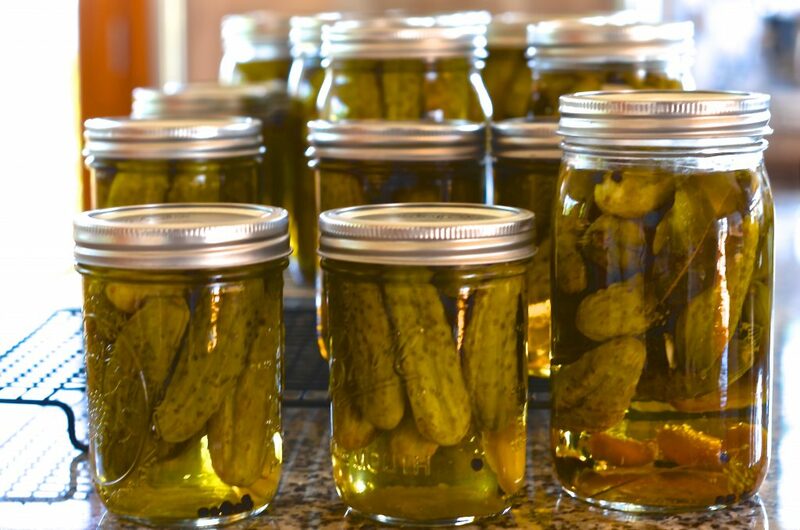 Avoid purchasing these store-bought pickles. You can make these by thinly slice fresh cucumbers and douse them in rice vinegar. It is easy and healthy for sure. Popcorn is mostly air, so you can eat a lot for minimal calories. And since popcorn is naturally whole grain, you also get 4 grams of filling fiber in 3.5 cups of popcorn. To make it, prepare ¼ cup of un-popped corn kernels and one lunch paper bag. Place the kernels in the bottom of the paper bag, and sharply crease and fold the top of the bag down twice (make sure the thickness is at least ½ inch in the folds). Place the bag into the microwave and heat on high for 2 minutes. Stop the timer if the bag stops popping prior to the 2 minutes. 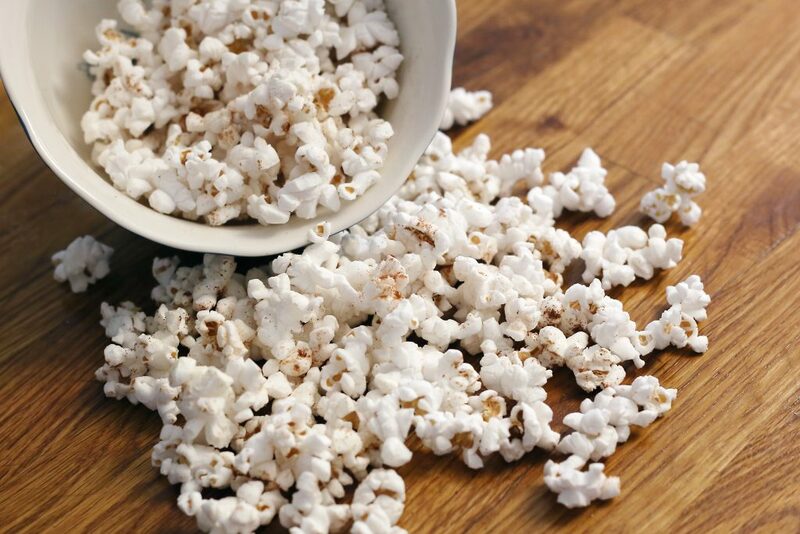 Empty popped popcorn and top with butter, sea salt, chili powder or cinnamon and your worry-free snack is ready! Watermelon is one of the ‘satisfying’ foods with very few calories and contains vitamins and minerals. A 1-cup serving of watermelon contains only 50 calories, along with 1 gram of protein and 1 gram of fiber. 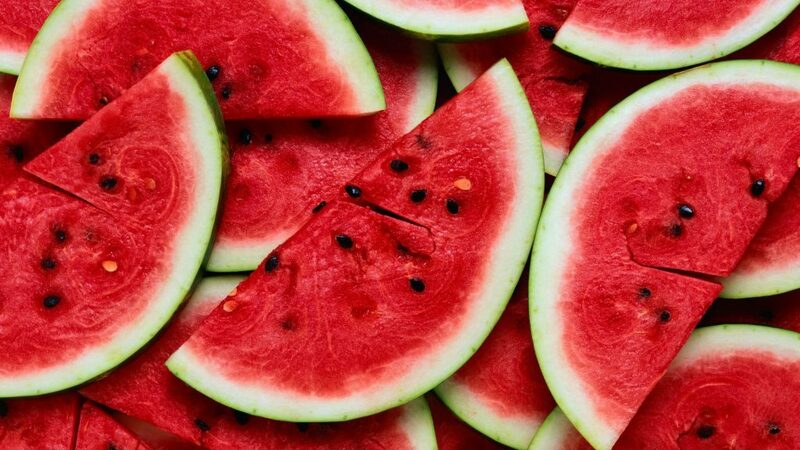 Watermelon is also good candidate for prolonging fullness, so of course it will prevent you from eating too much. It is also good to keep you stay hydrated as it contains more than 90 percent water. 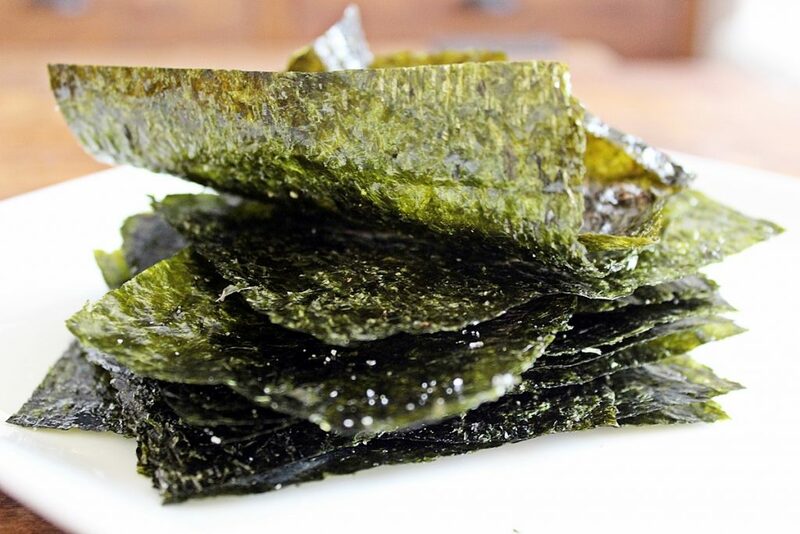 Did you know that 10 sheets of ready-to-eat seaweed snacks contain only 30 calories? Seaweed, especially the nori (which usually used for seaweed snacks) is a strip of nutrients, including high level of vitamins A, vitamin C, and calcium. Not to mention high amounts of iodine, potassium, selenium, iron and magnesium. On top of that, all of this comes in a very low calorie package. It’s time to replace your potato chips with this crispy and savory treat! These little red buddies are packed with nutrients and of course enjoyment for your taste buds. 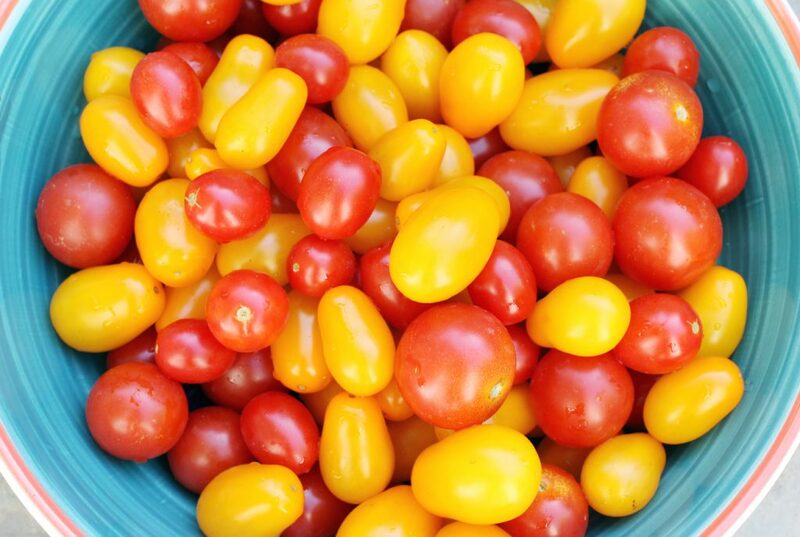 Cherry tomatoes are rich with vitamin A, vitamin B-9, and lycopene. Having these as your regular snacks will help you to prevent osteoporosis, skin damage caused by ultraviolet light, and brain disorders.